In 3 years of traveling, I’ve only gotten what some would consider “sick” just a handful of times. No more than if I were at home living a day to day routine. With that said, here’s a short story that sent my happy trails on a little detour. 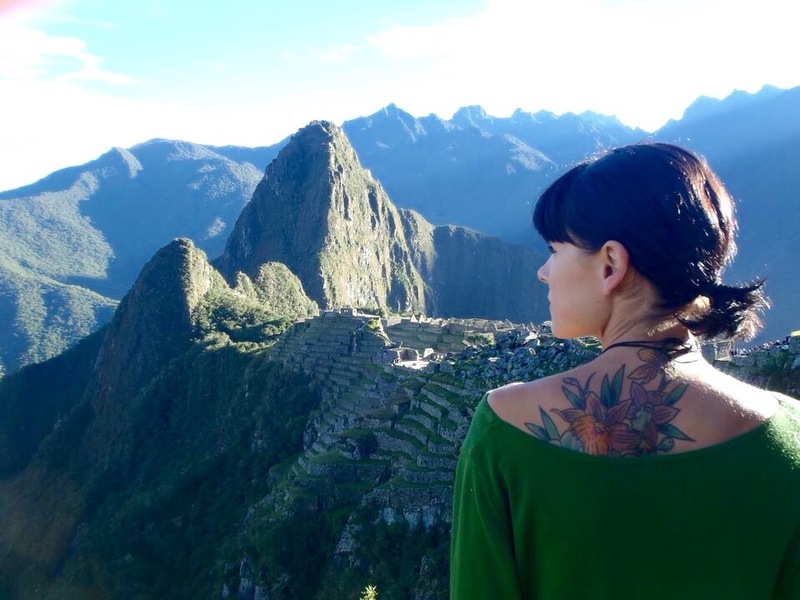 It was the beginning year of my backpacking and my first trip to Peru. 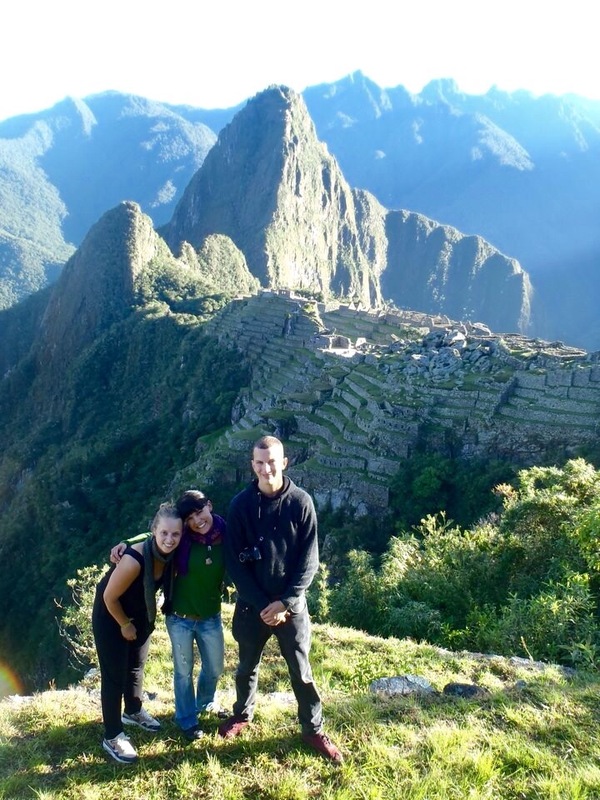 I had met a sweet young Dutch couple while studying in Argentina that decided to link up with me for a Machu Picchu adventure. If you’d like an entertaining read with several pictures check out the entire 3 day journey here. Here are a few photos from that memorable experience. 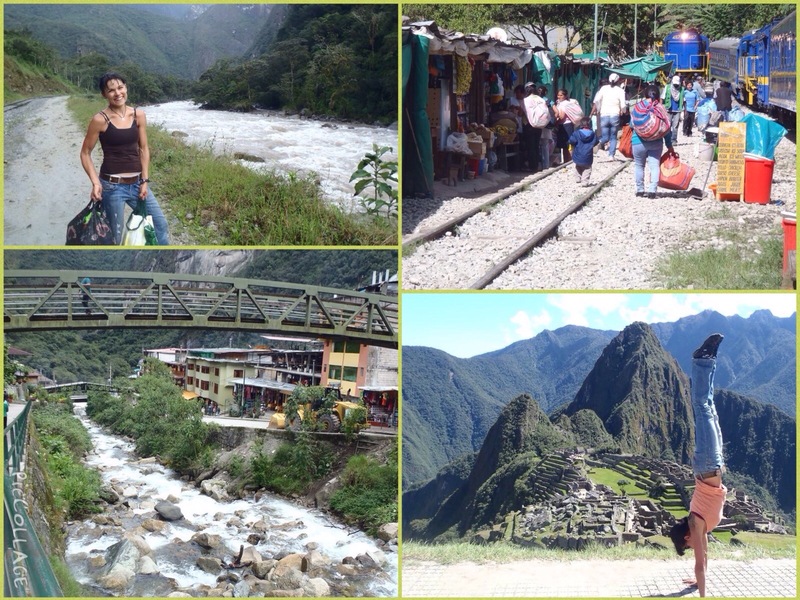 We had completed out trek with an amazing day exploring the grounds of the ancient Incas. Making it back to the main city of Aguascalientes, I was beginning to feel a little uneasy. Nothing major, but just enough ache in my tummy to want to lay down as my friends left to grab dinner. Food was the last of my desires. The hostel we had slept at allowed me to bundle up in the employees room to recoup before our long train ride home to Cusco. Simon and Ashgan (the two kind smiles at the bottom of the page) said we had three hours before our train departed and they’d come wake me up when it was time to go. Imagine, you can barely move your head without the feeling of Mr.Nasuea knocking at your door and now it’s time to sprint through unevenly paved streets while lugging a 50lb backpack over your hunched shoulders that are protecting your cramping stomach. Oh joy. I only made it a few steps before Simon (my Dutch Superhero of the day) clearly read my agony and lifted the bag from my back. I was now able to keep up with the two of them as we hustled down the steep hills and tight turns. You’d think that a sense of relief would come over me as I saw the station, but at this point I knew that poor Peru was going to see what I had for breakfast. I hollered at them to keep going in order to check us in as I took a hard right into a lonely ally. Plug your ears as you read on to find that this type of vomit was far from what I would describe as danty or sickly. Words that come to mind are violent, uncontrollable and…. All over my shoes. I gathered myself knowing that the train wouldn’t wait for the extra pale-faced chica to catch up. I spotted my buddies who now had our boarding passes, all of our bags and the look of two concerned parents. I actually felt better, so with high hopes I assumed it was a one-time kind of deal and that the train would be more restful than anything. I was wrong. We snagged a table booth next to the window and got settled in. So the “train”, now in full motion, did nothing to my body except create a movement that encouraged another round of losing whatever may have been left in my guts. I excused myself from the table to find the nearest toilet. The petite Peruvian woman, dressed in professional attire with a gentle smile pointed to an occupied closet. It was locked. I returned to meet eyes with her and clarified why I needed it… Now! Not understanding my broken sickly Spanish she just kept pointing to the door behind me. Have you ever drawn a blank while trying to remember a certain word? Especially in another language? I could not think of “bag” or “bucket” or anything for that matter, so I proceeded to take the charades route and made motions of puking while gripping my stomach. Seriously friends, visualize that one for a minute. I continued to signal for any type of container and with sympathy, she just shrugged her shoulders. Swallowing (literally) with all of my strength to keep it down, I rushed back to my seat and dug through my backpack to find the stash of plastic bags I always keep on the road. Not wanting to provide a show for the fellow passengers, I swayed back and forth to the end of the car and kneeled down. I opened the bag and at that very moment, my body could no longer keep it in. So there I was, curled in the corner for all the train to endure as this poor girl emptied her insides into a plastic bag with “Muchas Gracias” printed on the side. I finally reached a point in which I felt settled enough to go back to my seat. I stood up slowly looking down at my bag full of, ummm substance…. What was I ever going to do with this? After unsuccessfully looking for an employee that could point me to a bin, I had nowhere else to turn except a cart that carried all of the snacks and drinks. That’s it! I saw a symbol that appeared to be for “trash” on top of what resembled a waste compartment. Weak and tired, I still had the right mind to look inside first to confirm that it wasn’t where they stored the complimentary cookies. It was empty. I placed my bag inside with an internal (guilt driven) apology to the poor person who had to find it. I proceeded to drag myself back to the booth, plop down and fall asleep. I’d love to finish this story in great detail, but the only thing next in my memory was slowly opening my eyes. Relieved to not feel my stomach at my throat, I looked around placing myself in the bottom bunk bed, in the room of our original Cusco hostel. Next to my bed was a box of saltine crackers, a ginger soda and a pack of gum. My dear friends had carried my belongings back, tucked me in and provided just what I needed upon awakening. I’m so grateful for Simon and Ashgan for their selfless act in nourishing me to health and safety. Much love to you my friends! Side note update: Since that journey, I’ve traveled to Holland and have been able to reconnect with these two and their families! What a grand, beautiful world we live in.